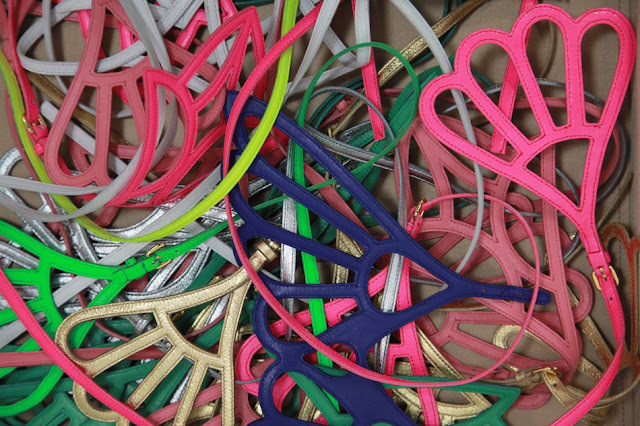 Its no secret that I am obsessed with fluorescent colours - anything and everything fluoro, I love. I once wrote a Haiku poem about fluoro colours for a uni assignment. 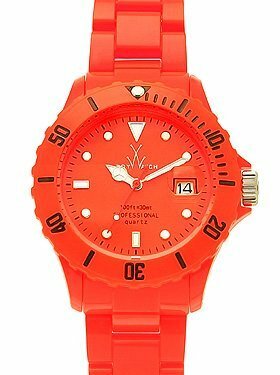 I persuaded my other half to buy me an expensive "I-will-not-pay-that-much-for-plastic" timepiece in fluorescent Atomic Orange. I hoard hi-lighters at home AND at work. I love writing on fluoro sticky-notes. I am now a TRON fan simply because the whole movie was basically shot in the dark with coloured fluoro lights everywhere. Too far? 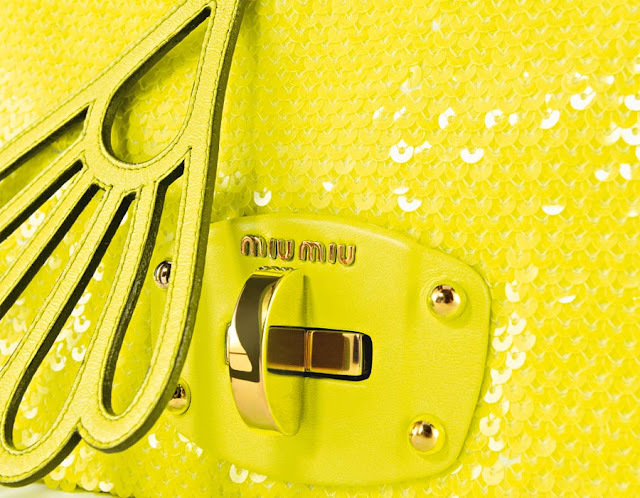 The colours are amaze: Not to be too matchy, I'm thinking the yellow is on my want list! The dollars so great right now, you can get one of these hi-light beauties starting at around $150AU + shipping. 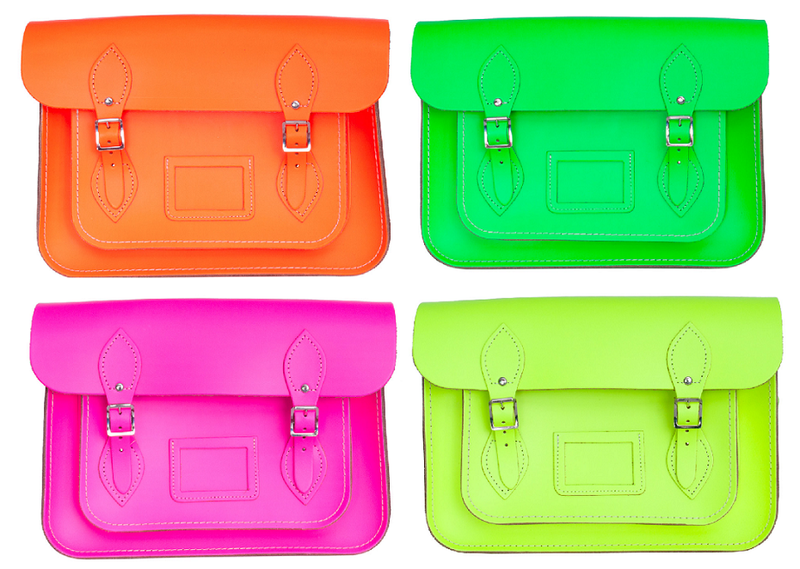 See The Cambridge Satchel Company & get shopping! 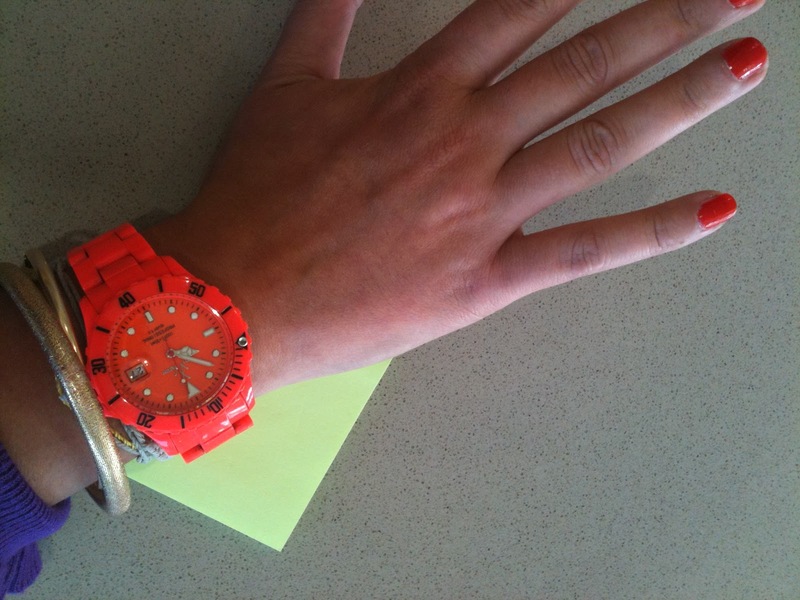 Like I said earlier, here is my FAVOURITE daily accessory: my Neon Plasteramic Toy Watch! In the most dynamic colour: Atomic Orange. Get yours here. And yes, they are even more awesome in real life. Have a squizz at Miu Miu's website to see more > www.miumiu.com. Delish! 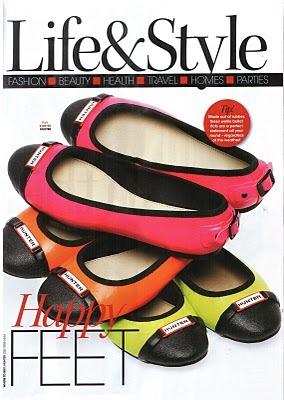 >> In other news: Hunter has bought out the new Curzon fluoro flat! 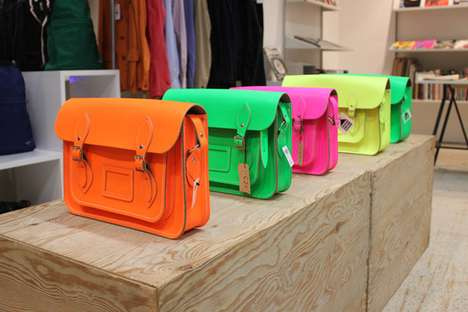 Ill take all three colours, thanks. Contact Luda Production Pty Ltd for more info on 03 93865544.